"B Osmann-Deyman is playing reasonably well. 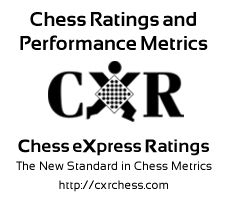 B Osmann-Deyman has faced opponents with an average rating of 1055.5. He has improved by 485 points since 2005-02-10. "